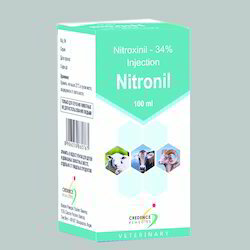 Prominent & Leading Manufacturer from Thane, we offer tetramisole powder, oxfendazole 9.06% oral solution, triclabendazole 5% injection, closantel 10% injection, nitroxinil 34% injection and fenbendazole 25 mg and praziquantel 5 mg/ml suspension. 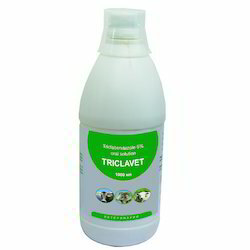 Tetramisole is intended for the treatment of different worm infection in cattle, Swine and Poultry. dictocaulosis, Haemonchosis, Bunostomosis, Oesophagostomiasis, nematodirus, Cooperiosis, Strogyloidiasis, Ascardosis, metastrongilosis, Capillariasis, Heteracidosis and singamoz. 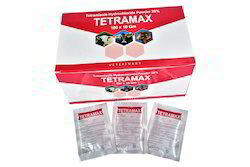 Large animals (Cattle, Sheep, Goats):1.5 gm per 20 kg body weight either with drinking water or mixed with feed. Poultry: 0.15 gm/2kg bodyweight with drinking water for 12 hours only. Storage: Store at a temperature not exceeding 30 Degree C.
Prophylaxis and treatment for roundworms, tapeworm, and lungworm in cattle, Sheep, and Swine. We are one of the leading manufacturers, exporters, and suppliers of Closantel 10% Injection. 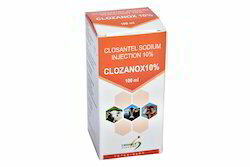 The offered closantel injection is commonly used for the treatment of worm infections in goats, and sheep. 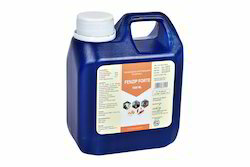 Our supplied closantel injection is known for curing fasciola, oestrus, and hypoerma. The exported closantel injection is a propylene glycol solution which is used in low dosages for the treatment of diseases. Our supplied closantel injection is available in a packing of small volumetric quantities. Sheep, goats, and cattle: 1ml per 3 kg bodyweight. Looking for Veterinary Anthelmintics ?